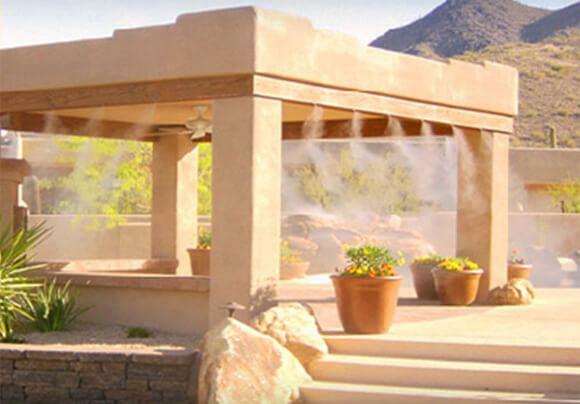 Our standard misting kits are designed for dry areas of the country. The typical nozzle size is .012" which provides excellent cooling for a standard patio. 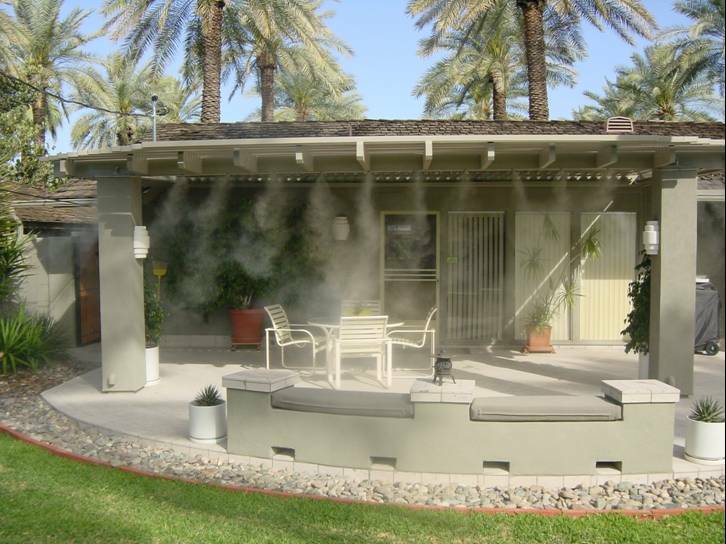 If you live in a more humid area, we have misting kits with a smaller nozzle orifice .008". This nozzle has a lower flow at 1000 psi to emit less water for better evaporation.